Forrest Gump loved it for a reason…Table Tennis is great fun and more of a workout than you’d think! 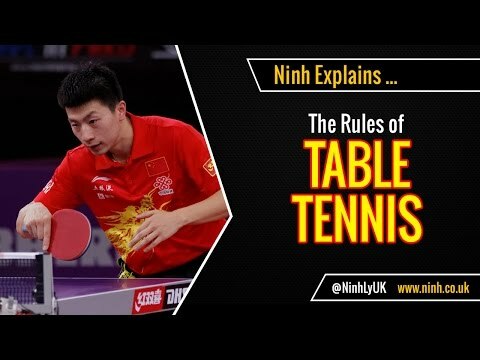 Table tennis is a sport that it can be enjoyed by people of any age or ability and is a great game to play as a family – either at home or at your nearest Active Nation venue. Table tennis is a low-injury risk sport that keeps you fit and flexible, without putting severe stress on joints and really helps to improve hand-eye coordination and reaction times. It’s also a great way to introduce children to racket sports. Simply book a table and turn up – it’s as easy as that! Definitely! It was Forrest Gump’s favourite sport for a reason! So if you fancy a bit of fun competition that will help keep you fit, without putting too much stress on your body then look no further. All you need is a willing partner.